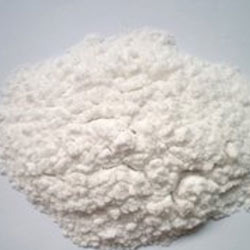 We are one of the biggest manufacturers of high quality Sodium Amide (Sodamide) (NaNH2) & Sodium Hydride (NaH) in India. Our modern production facility is located near Bommalaramaram close to Hyderabad which is a Pharma manufacturing hub of India. We have decades of experience and expertise in handling hazardous alkali amides,hydrides and high energy materials. We strive to build lasting relationships with our valued customers by enforcing strict discipline in planning and execution to meet their specific delivery schedules. Our motto is to work with all our customers to their utmost satisfaction and delight.